At home on the stately, historic plantation, circa 1857, Springhill has become a destination to discover both the historic past and trendy future. 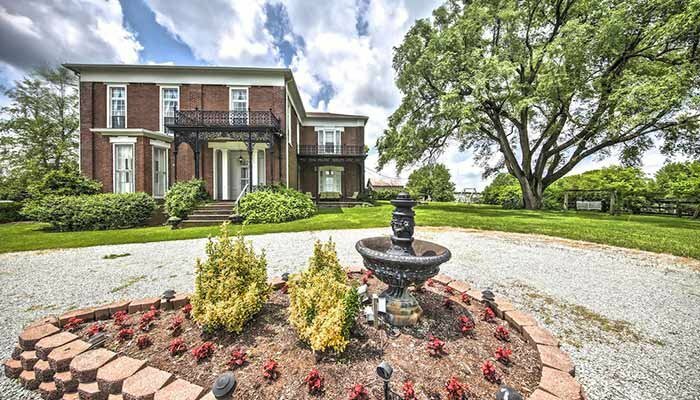 This historic plantation is notable for its plantation manor with its embellished Federal and Victorian interior woodwork as well as its Civil War stories of the Confederate skirmish of 1863. 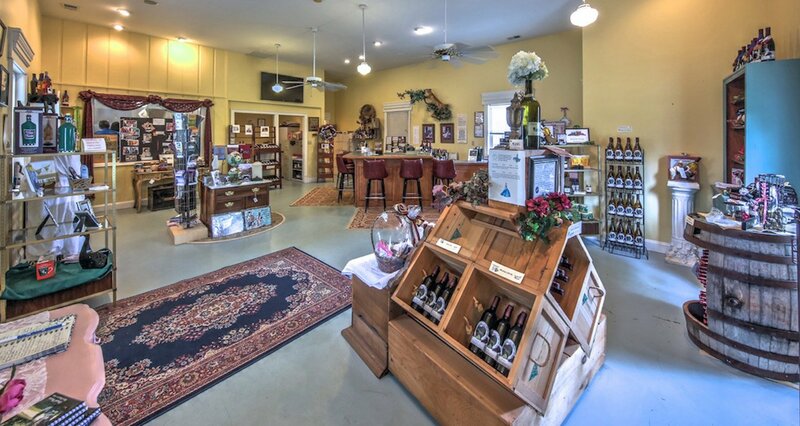 Enjoy a glass of wine from our vineyards/winery for the ultimate comfort and relaxation. Here, you'll experience the taste of Kentucky's premier award-winning wines in the beautiful setting of rolling hills and vineyard. Let the taste of our estate grown wines tickle your taste bud! Our varieties include Cabernet Franc and Sauvignon, Chambourcin, and Chardonnay. Sit in a rocking chair in our gazebo and savor the taste of your favorite white or red wine while enjoying the sunset over the vineyard. The Springhill Winery made it in the Final Four Taste-Off. We represented the University of Kentucky facing off against Wisconsin. Read all about it in the Wine Spectator Article. 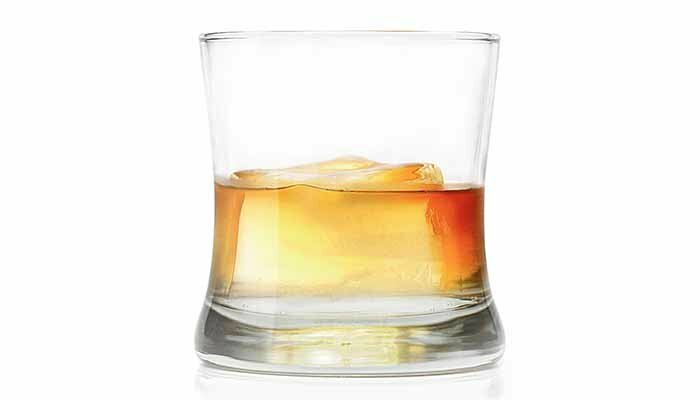 Springhill is your gateway to the Bourbon Trail with many Bourbon Distilleries within a 40-minute drive, …most are only 15 – 20 minutes away. Allow us to be your concierge, your resource for directions, brochures, Bourbon passports, and referrals of restaurants, wineries, and other attractions in the area. Bourbon and Wine are great companions here! The plantation has a rich and varied history. Tales about the property come from local newspapers and first-person accounts of people who lived here. The house is best known for two things: the Civil War skirmish here in 1863 and the architecture of the home, such as the elaborate ironwork outside and woodwork inside. The home is no longer a B&B and is not open for tours.